Graham Landscape & Design was started in 2010 in Eugene, Oregon with a dream for a better life. To jump off a very safe and secure company boat that we had been on for the last ten years, we figured we better begin this company for the right reasons at the outset. Our mission at Graham Landscape & Design is to serve. Plain and simple. We are at our clients' service to help them enjoy the kind of life they deserve. 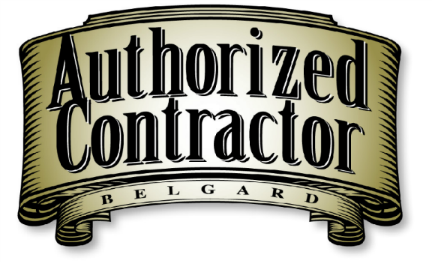 Our main vehicle for this service is the creation, installation, and maintenance of beautiful landscapes that our clients love to come home to in Eugene, Springfield and the surrounding areas. We also serve our employees by compensating them at a fair wage, insuring their safety through training and workman's compensation insurance, and equipping them with the right skills and tools to perform their job on a daily basis. In addition, Graham Landscape & Design serves the greater community of Eugene/Springfield and the Central Willamette Valley by practicing ethical business relations, being conscientious of and reducing our impact on the environment, and practicing being the community that we want to see in our area and the world. 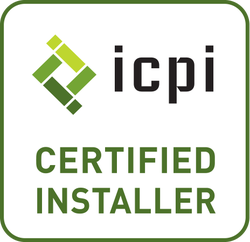 Graham Landscape & Design is one of the few ICPI (Interlocking Concrete Paver Institute) and NCMA (National Concrete Masonry Association) certified companies in the Greater Eugene/Springfield area. This means that we have completed the rigorous training and testing procedures to install paver paths, patios, driveways, and retaining walls the right way the first time. This also means that we can warranty our work confidently. Graham Landscape & Design is also fully licensed, bonded, and insured to design, install, and maintain irrigation and sprinkler systems. With more than 150 years combined experience, we know how to design and/or retrofit your irrigation system to achieve matched precipitation. That means no more dry spots and no more swamps in your landscape!